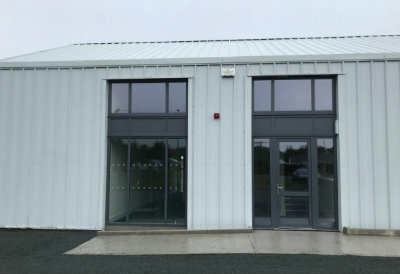 Enterprise Fund Business Centre, Glenties opened in Summer 2018. 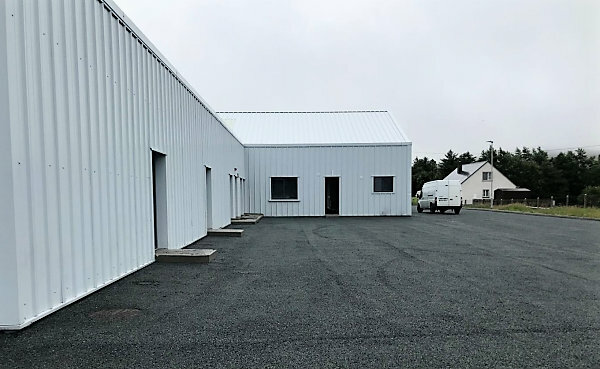 It is situated on Church Road, Glenties comprising 6 industrial units and an administration block measuring 7,000 sq. ft. in total. The units can be let individually or linked to form larger units according to tenant requirements. The centre is finished to a high standard with ample car parking. As a tenant of Glenties Enterprise Centre you will have secure access 24 hours a day. 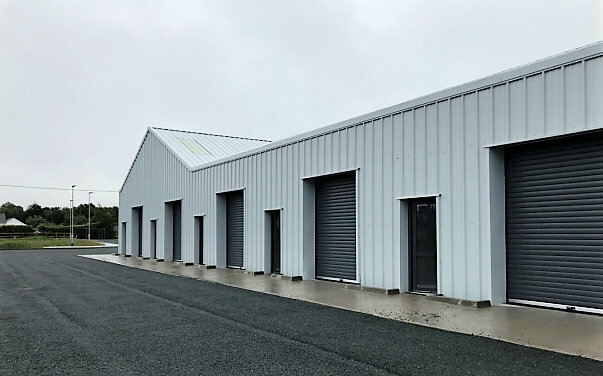 Please contact our Letterkenny office (074) 916 0899 to enquire about available units. Currently, units 3, 4 & 5 are available.